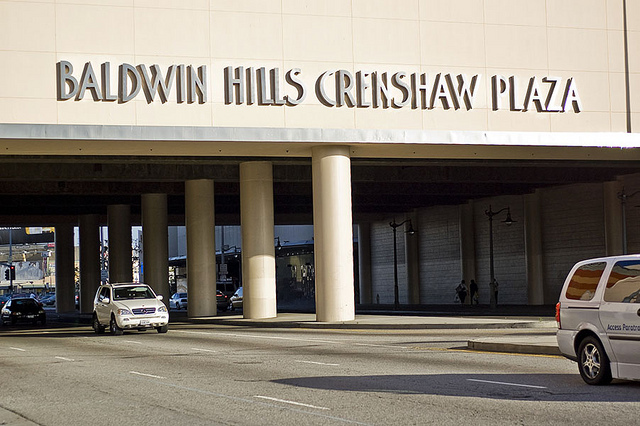 The Los Angeles City Planning Commission Thursday unanimously approved a proposal for a major redevelopment of the Baldwin Hills Crenshaw Plaza, which would add an office complex, a hotel, 1,000 residential units and more than 300,000 square feet of retail space. The mall at 3650 W. Martin Luther King Jr. Blvd. 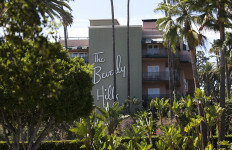 was originally built in 1947 and was purchased in 2010 by Chicago-based Capri Capital Partners, which has been planning the development since 2014, looking to the Americana at Brand shopping center in Glendale for inspiration. The mall project would be one of several that local officials hope will rejuvenate the area. 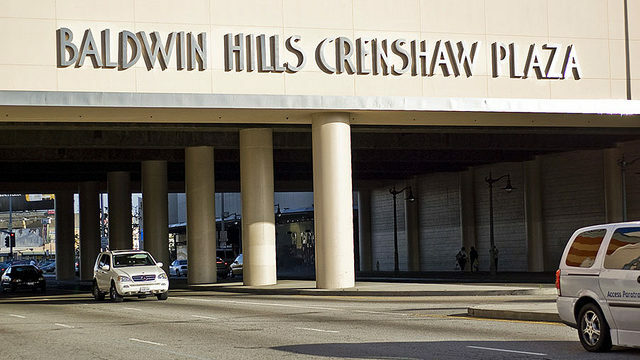 Kaiser Permanente is building a facility across the street and a Crenshaw/LAX light rail line stop is scheduled to open near the mall in 2019.